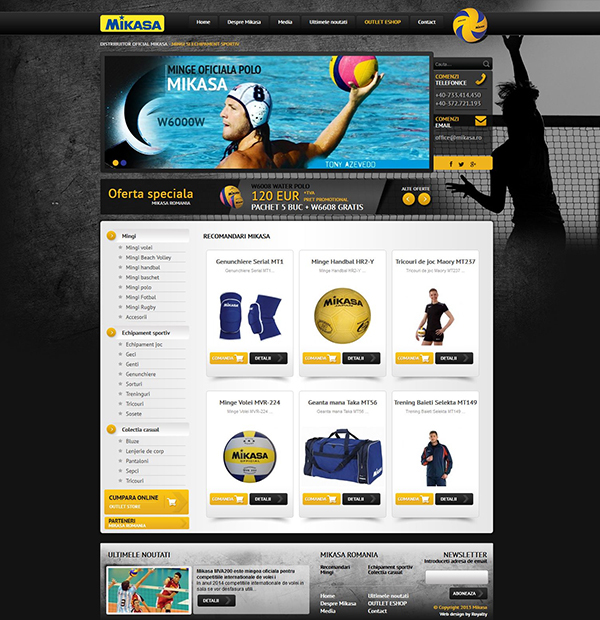 Royalty desiged the new official website for Mikasa representative in Romania. Mikasa is one of the largest manufacturers and suppliers of balls and sports equipment for handball, volleyball, beach volleyball, water polo, basketball and rugb ycompetitions. Balls, game equipment and accessories produced by the Japanese company are used in numerous national and international competitions and at the Olympics and world championships. The presentation webpage developed by our company offers visitors the opportunity to order products online by filling in a form. Soon balls and sports equipment distributed by Mikasa will be purchased online. 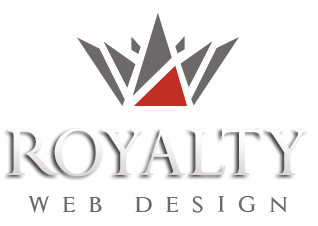 The new online store is an individual project and will be available soon. The website design is modern and stylish according to Mikasa international brand.